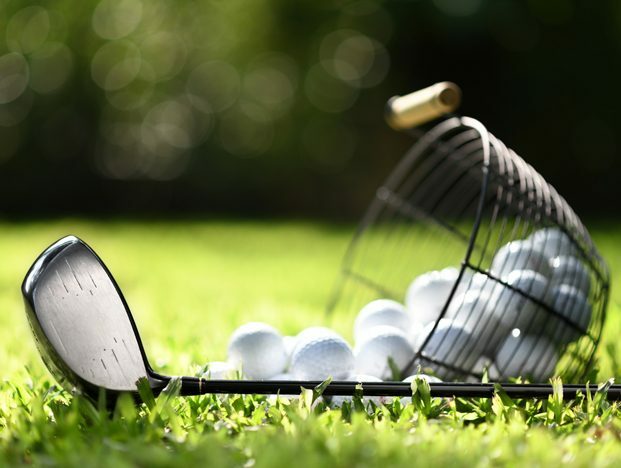 Malaysia is one of the few destinations in South East Asia where golf remains accessible, unlike Japan and China where demand for golf has pushed green fees sky high. You can enjoy a round of golf surrounded by the cool hills or tea plantations or alternatively head down to the fringes of the South China Sea in this country of over 200 courses. Top names like Jack Nicklaus, Arnold Palmer, Gary Player, Greg Norman and Max Wexler have all brought out the best features of the local environment whilst incorporating their own unique styles and features when designing golf courses in Malaysia…. 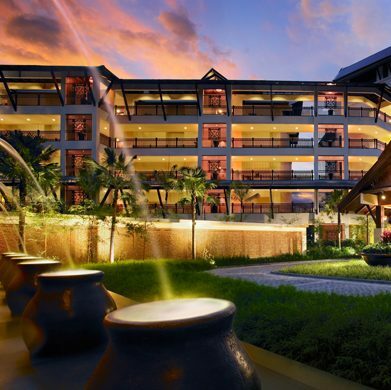 It is not only the surroundings which will enhance your Malaysia golf holiday – the facilities and service which you will encounter across the country is sure to exceed your expectation. Two of the most highly rated courses are the Mines Resort Golf & Country Club and Saujana Golf & Country Club, both of which offer the height of luxury, both on the course and back at the Club House. 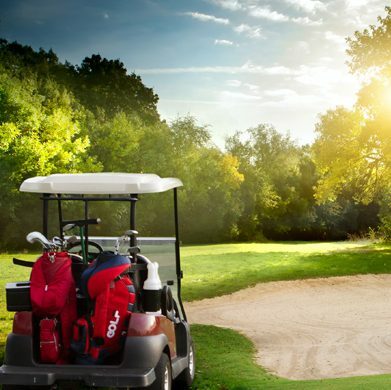 Malaysia offers the ideal climate for a golfing vacation and combined with the seemingly endless calendar of events, festivals and shopping fairs, will entertain both the golfers and non golfers in your party. Why book with Golfasian Malaysia? Find out more about us..
A Malaysia Golf Holiday is a truly unique golf experience. 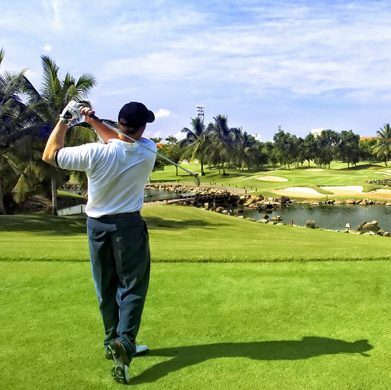 The diversity of golf courses in Malaysia is hard to match and with over 200 great golf courses throughout the country, you can't go wrong when choosing your Malaysia golf destination.